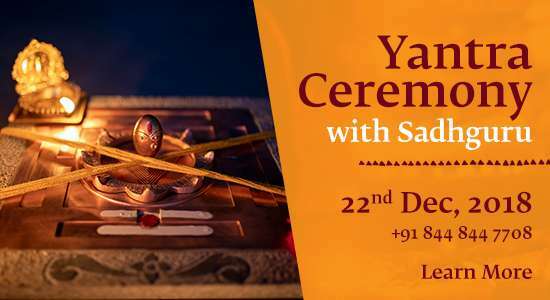 Sadhguru speaks about Bhairavi Punya Pooja, and how it is a way to consecrate your entire home so that there is a sense of aliveness and energy. 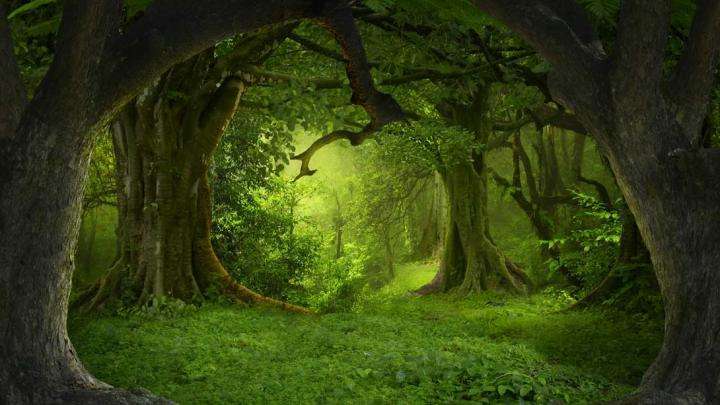 Sadhguru explains why taking care of the environment is not an obligation – our environment is our life. 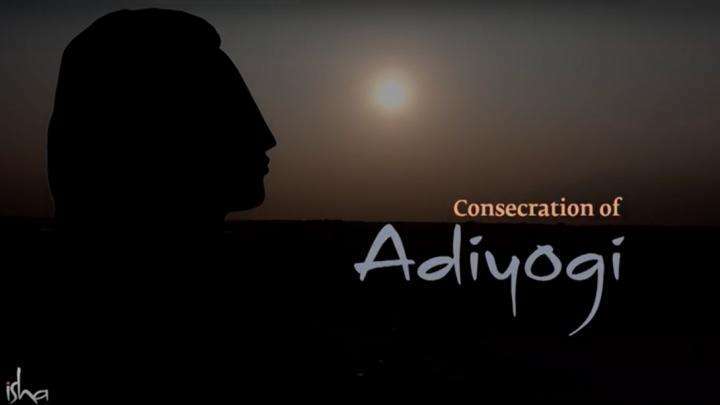 Sadhguru invites you to be part of a historic moment as a unique face of Adiyogi is consecrated at Isha Yoga Center. 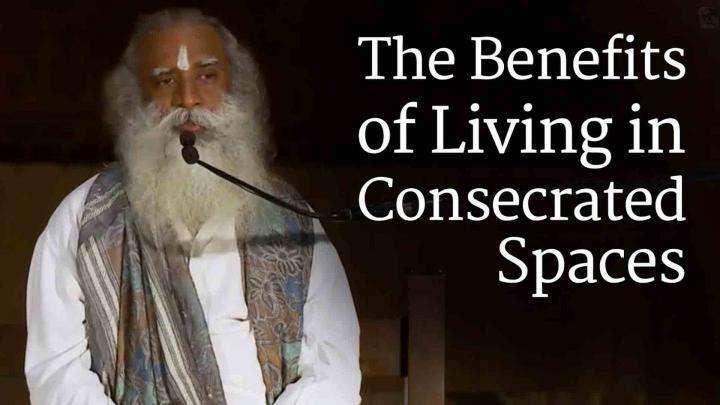 Sadhguru speaks on the benefits of consecrated spaces and the widespread influence they can have on human life.